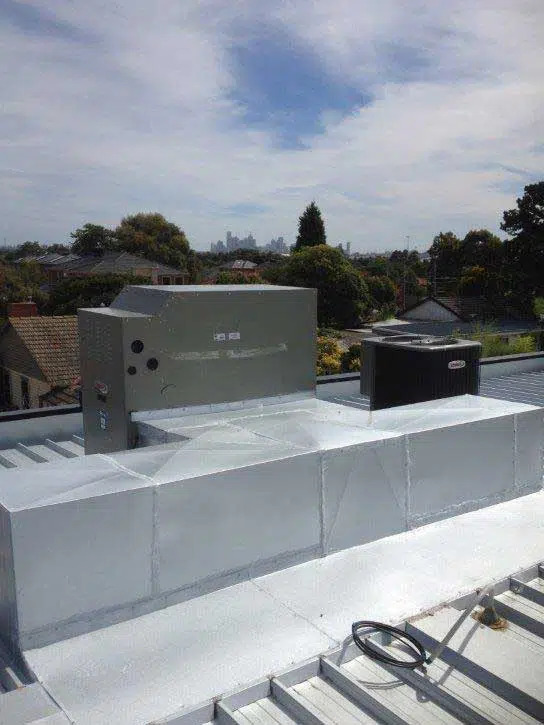 The changing seasons of Melbourne demand efficient heating and cooling solutions for its residents and businesses. 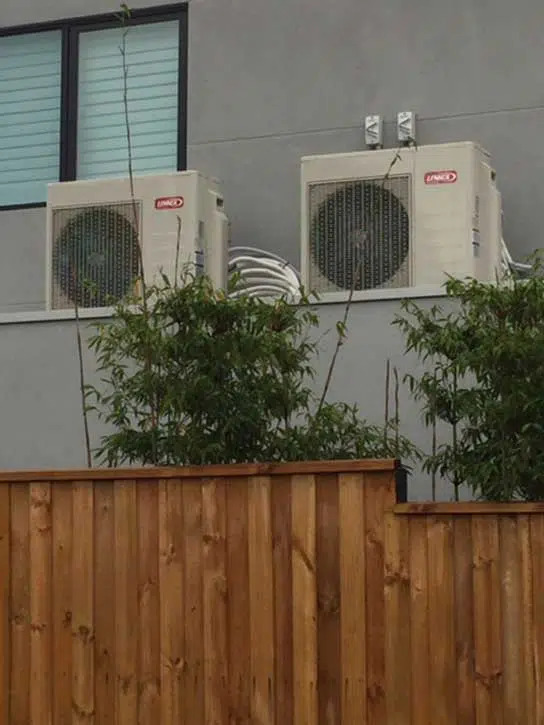 Are you searching for quality, reliable heating and cooling solutions in Lalor? Everlasting Air offers comprehensive temperature maintenance solutions for residential properties and commercial spaces in Lalor. 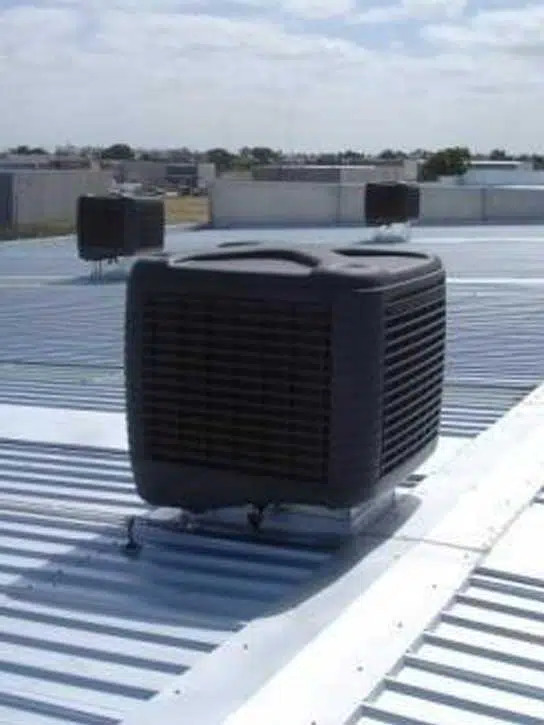 We differentiate our service with nearly four decades of expertise in providing climate control solutions, a dedicated team of technicians, end-to-end installation and maintenance services, and availability of a wide range of brands. 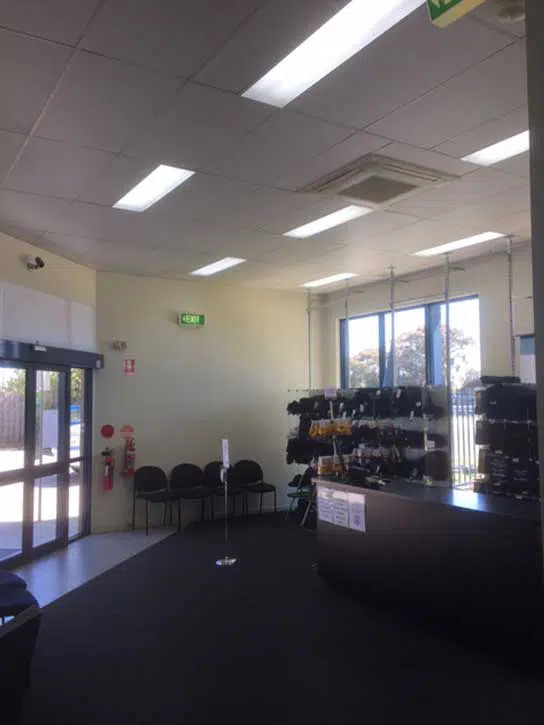 Explore the full list of brands we source and install for our Melbourne customers here. You can choose air conditioning solutions based on your budget, property requirements, features, and energy efficiency. 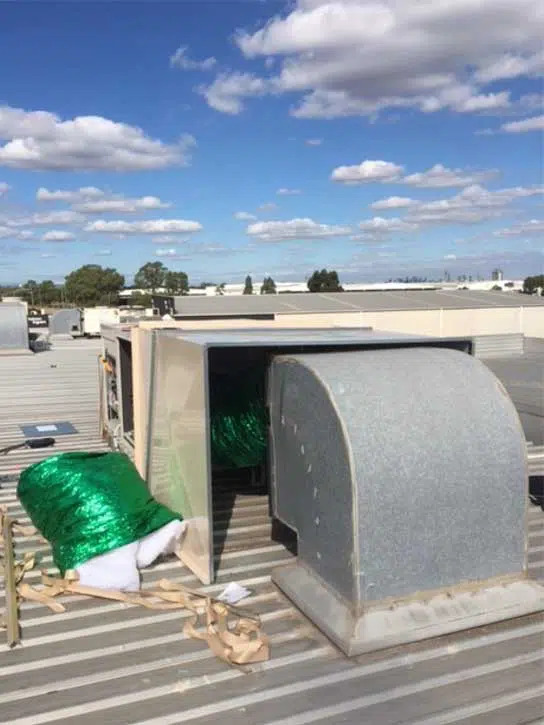 In addition to choosing ducted heating solutions and evaporative cooling in Lalor, you can also reach out to us to repair your heating and cooling systems, preventive maintenance, spare parts supply, and more. 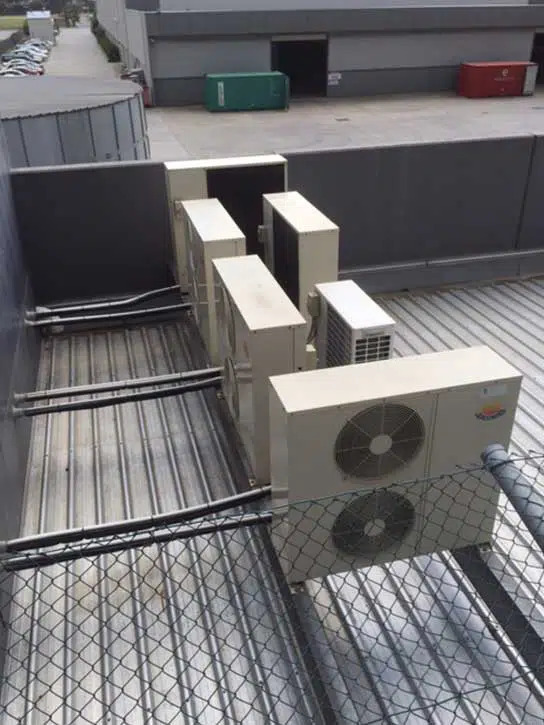 We know that the requirements of each of our customers are different, mainly due to their property conditions and varied cooling needs. 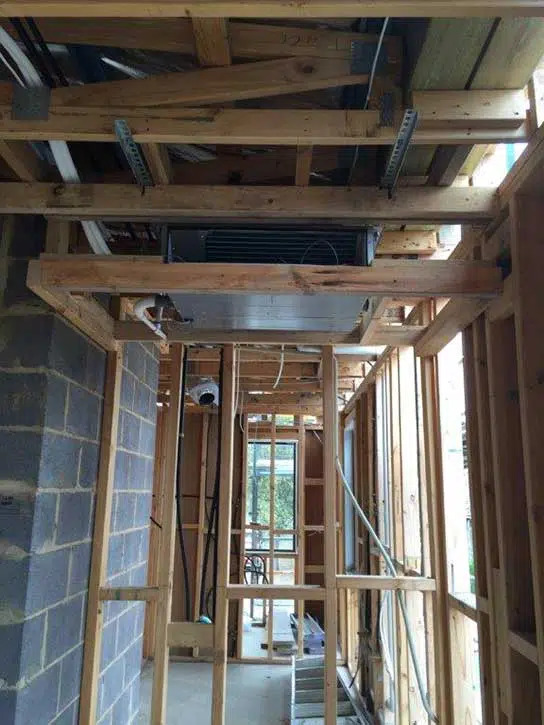 We are committed to offering comprehensive air conditioning installation services for Lalor properties, and we have an in-house engineering design team to design the most appropriate solution for your property. We also offer a workmanship warranty for six years for our heating and cooling products, and it covers all the installation related services. 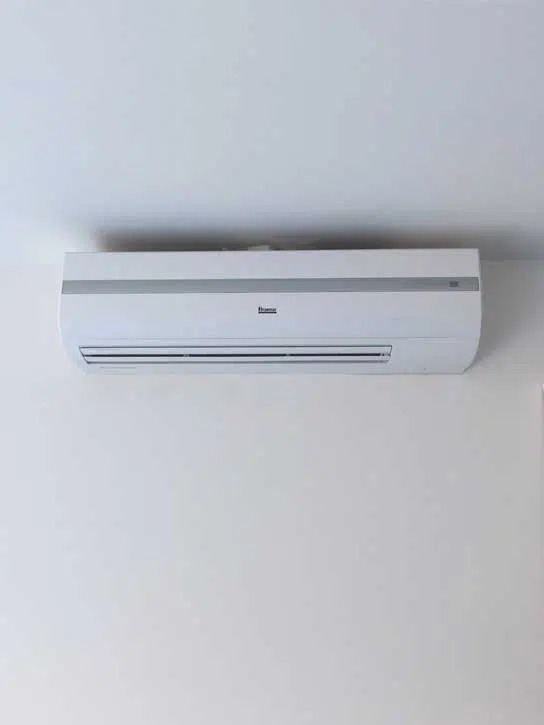 At Everlasting Air, we want the total comfort of our customers with optimized cooling and healthy air quality for their properties, irrespective of the changing seasons. 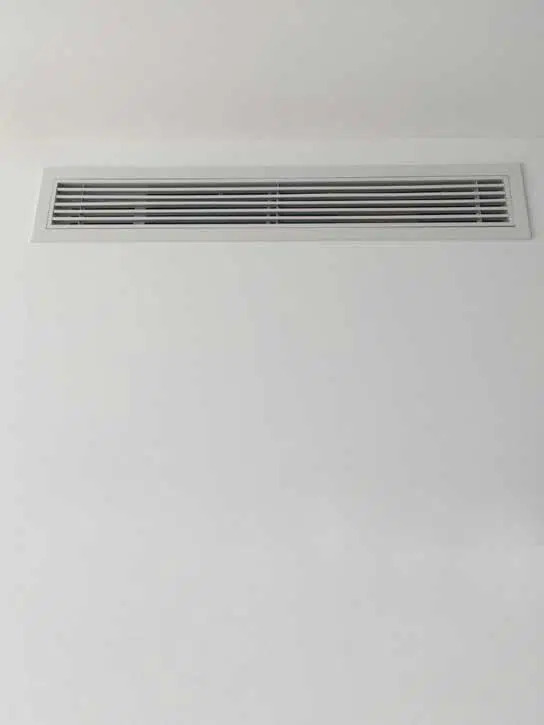 You may often need the assistance and guidance of an expert to choose the ideal heating and cooling system for your environment. With their knowledge of the latest innovations in the cooling and heating sector and insights on what can best work for your environment, our technicians can guide you to get the ideal environment you want. 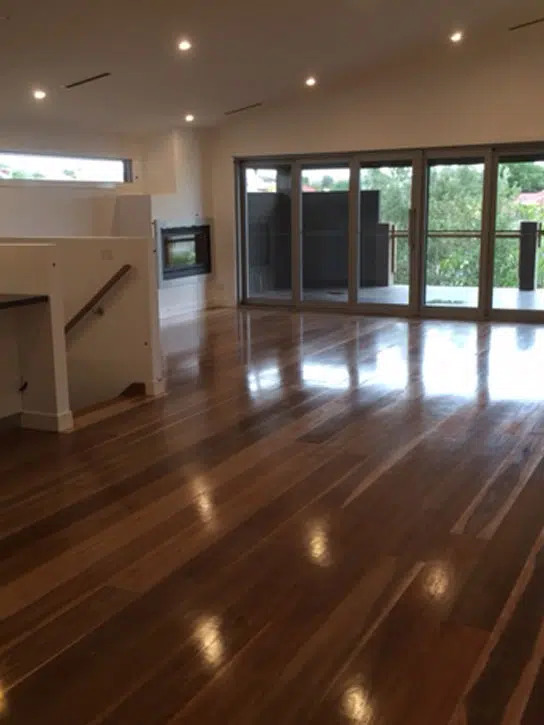 Talk to them today on (03) 9335 2900(03) 9335 2900 or connect withthem online to get assistance on choosing the most appropriate heating and cooling solution for your property.